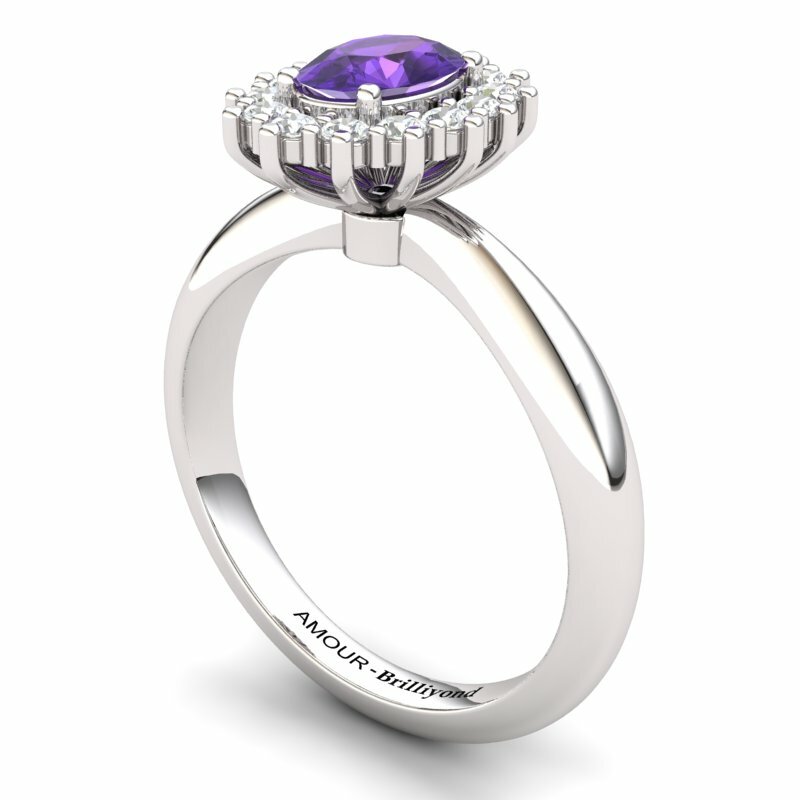 With a keen eye on quality and fine craftsmanship, this spectacular stone-studded watchtower solitaire sterling silver ring has a conventionally inspired shape that parades lavish taste and abundant style. 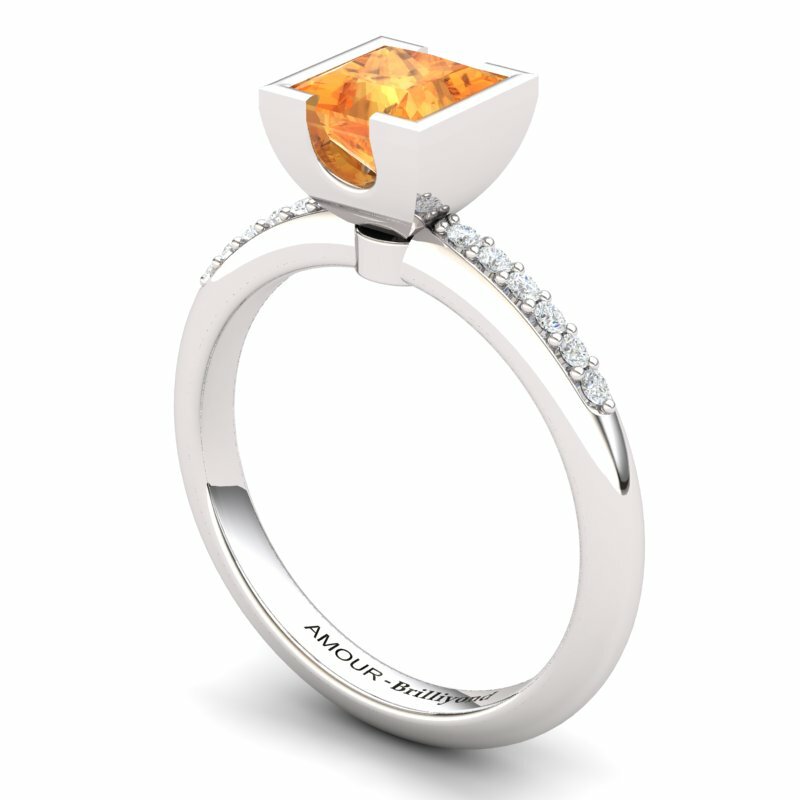 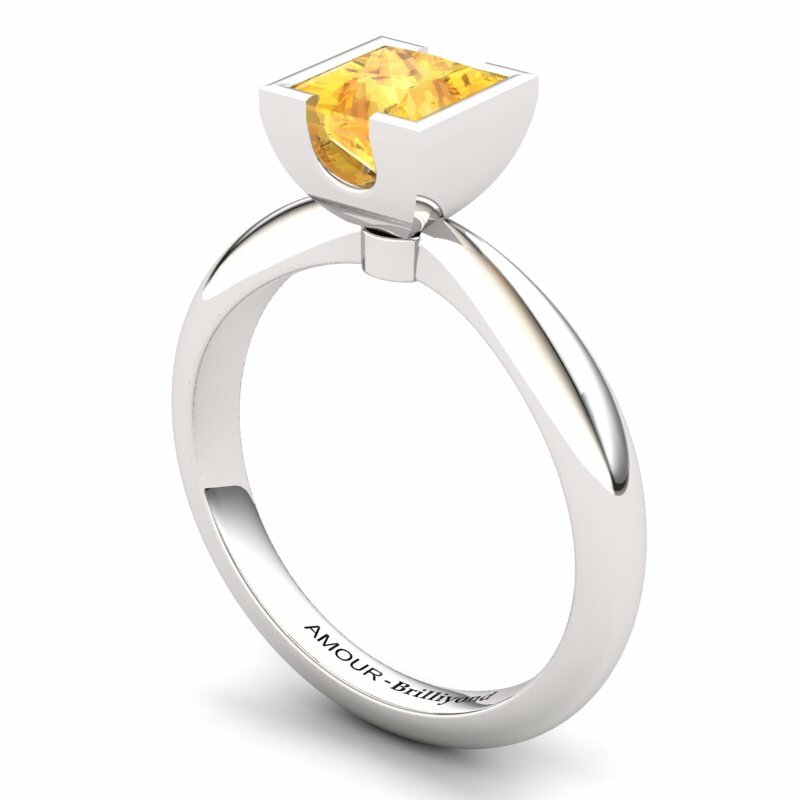 With a cluster of white accent stones flanking a gorgeous natural center stone to accomplish a devastatingly alluring effect, this striking watchtower solitaire ring is so versatile that it can accompany any outfit immaculately, whether you decide to wear it to a formal occasion or pair it with your afternoon casuals. 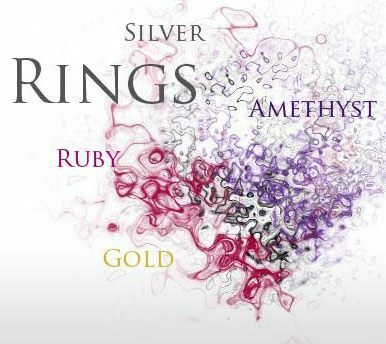 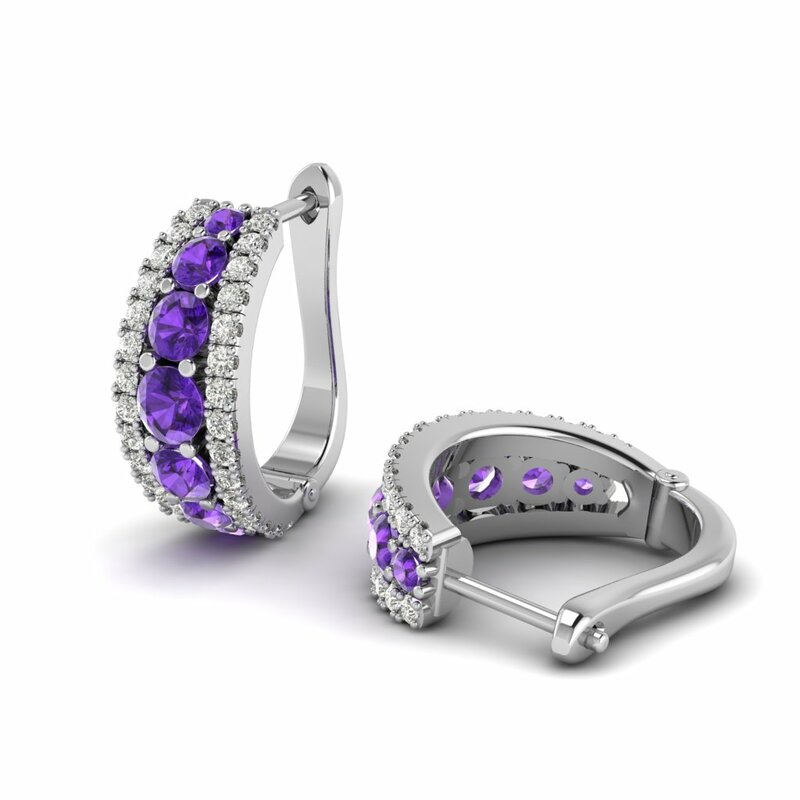 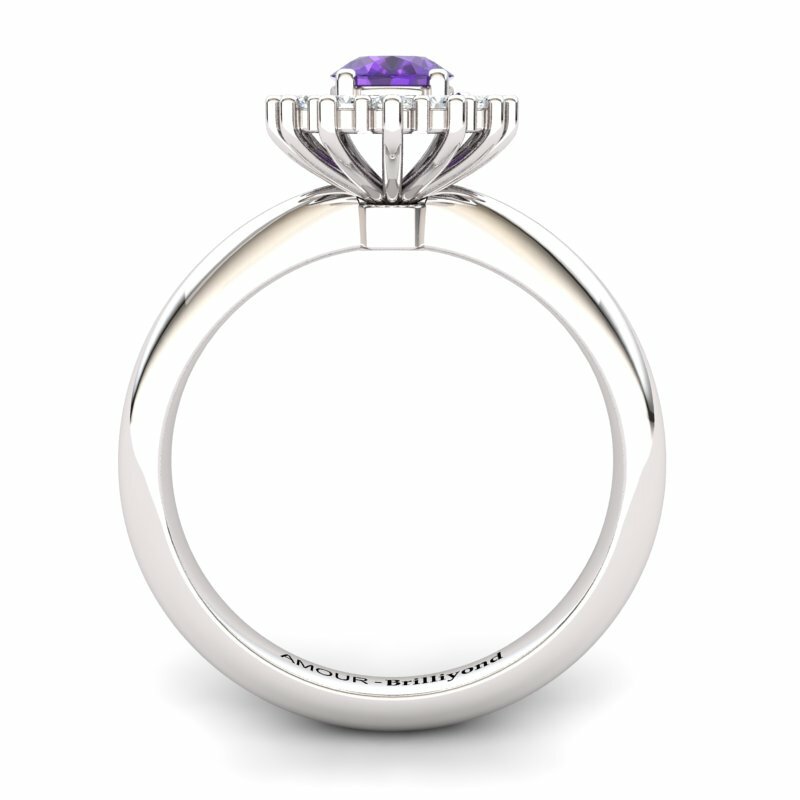 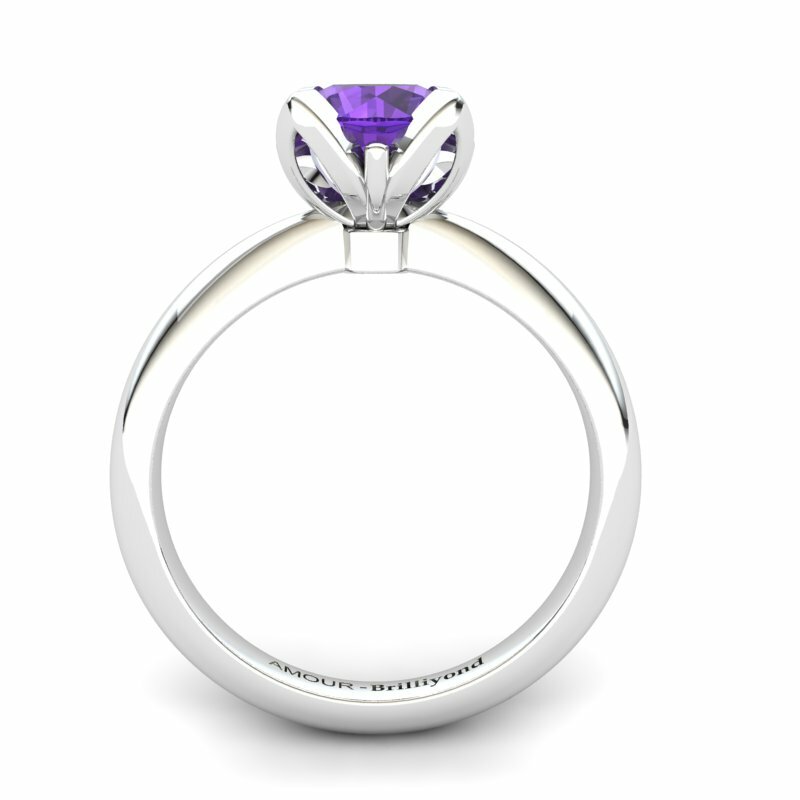 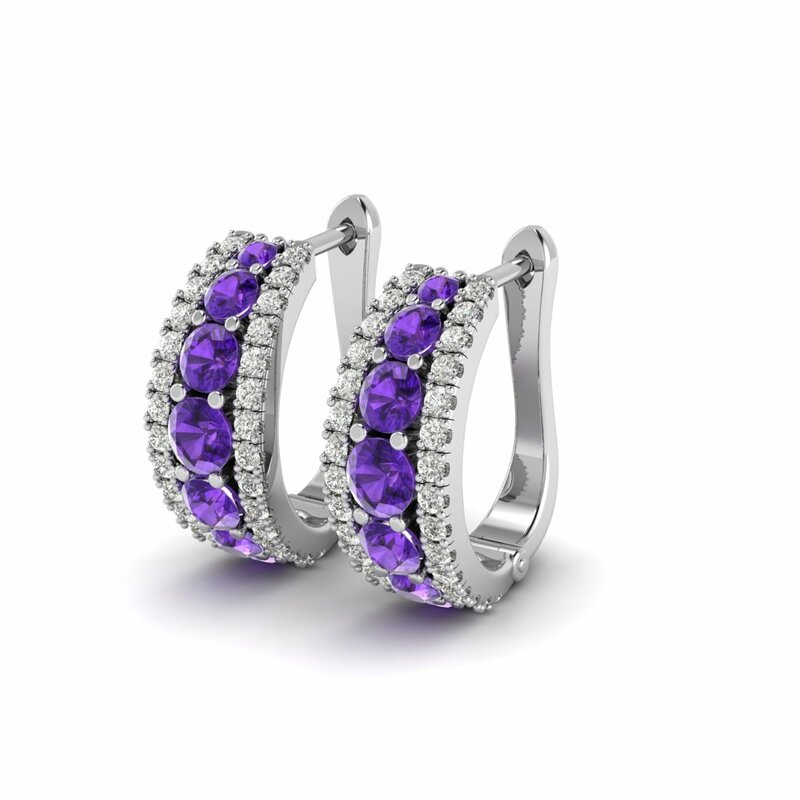 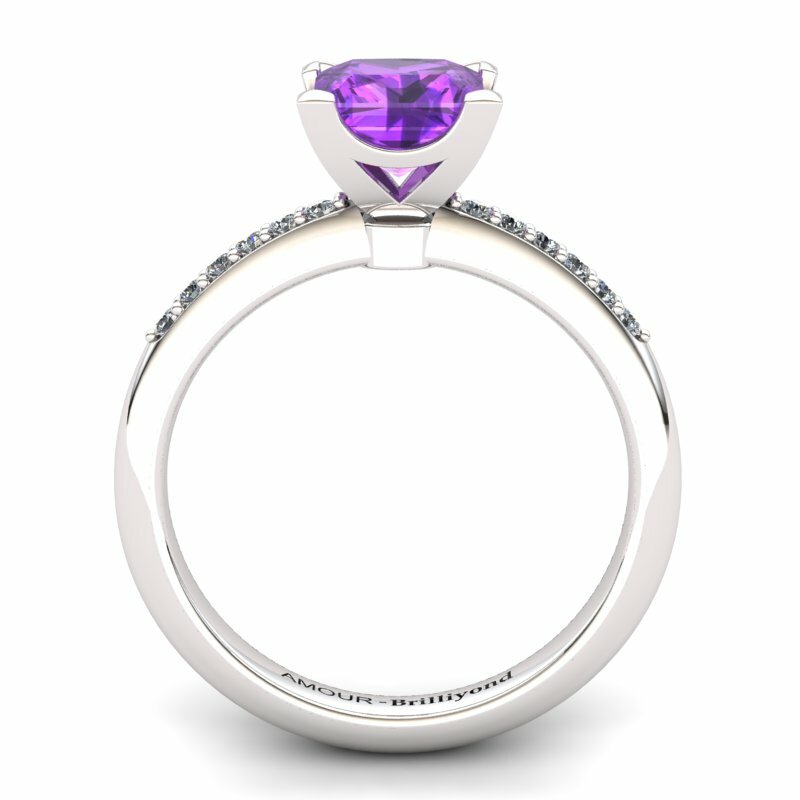 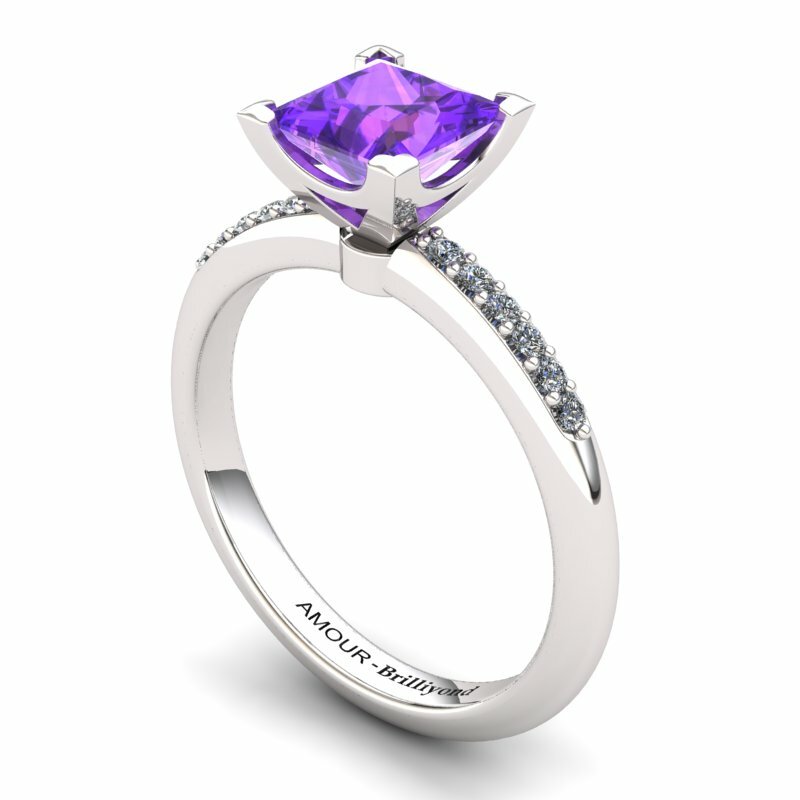 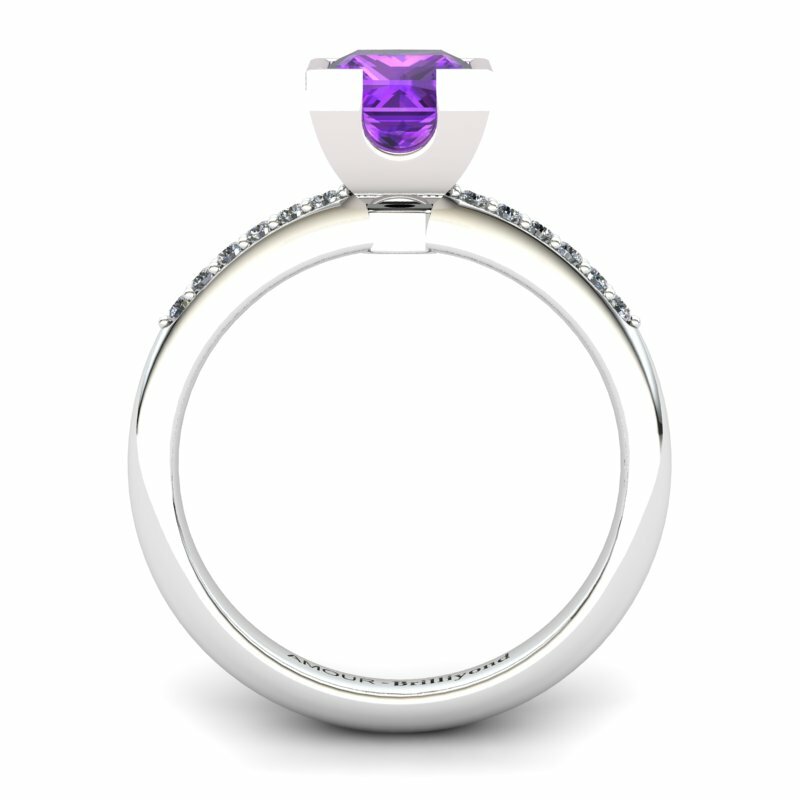 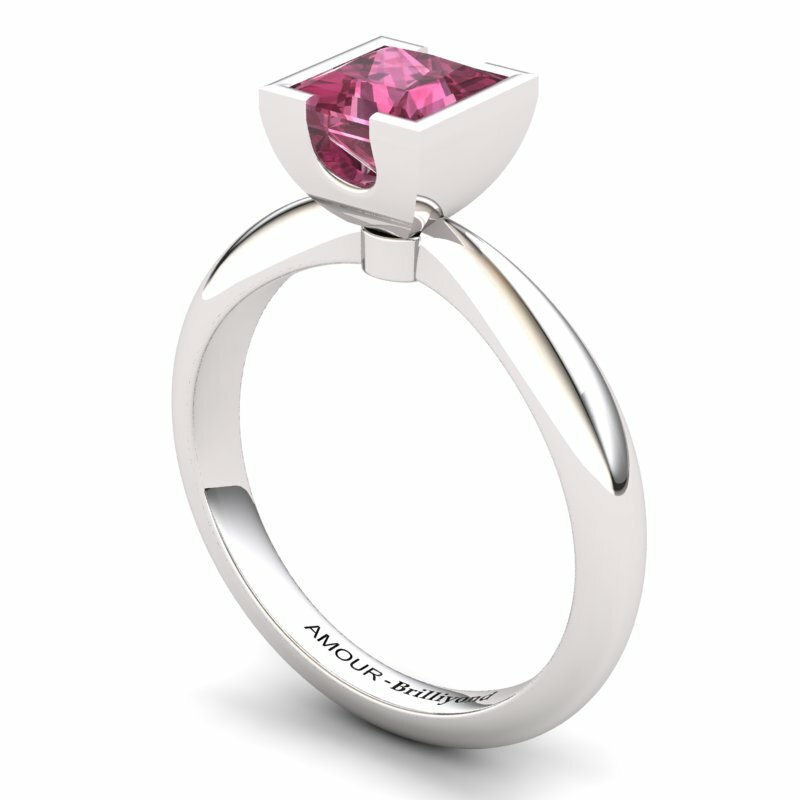 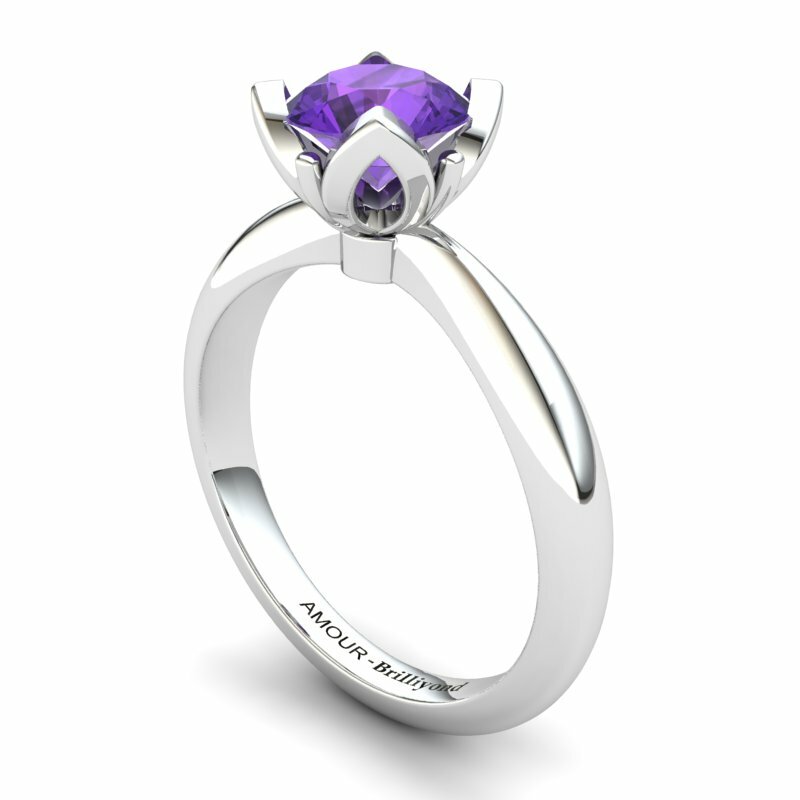 Flawless artistry fashions a breathtakingly designed amethyst ring to manifest your beauty wherever you go. Step into the world of fascination with this show-stopping ring and marvel in its grandeur, while others look on in awe and envy. 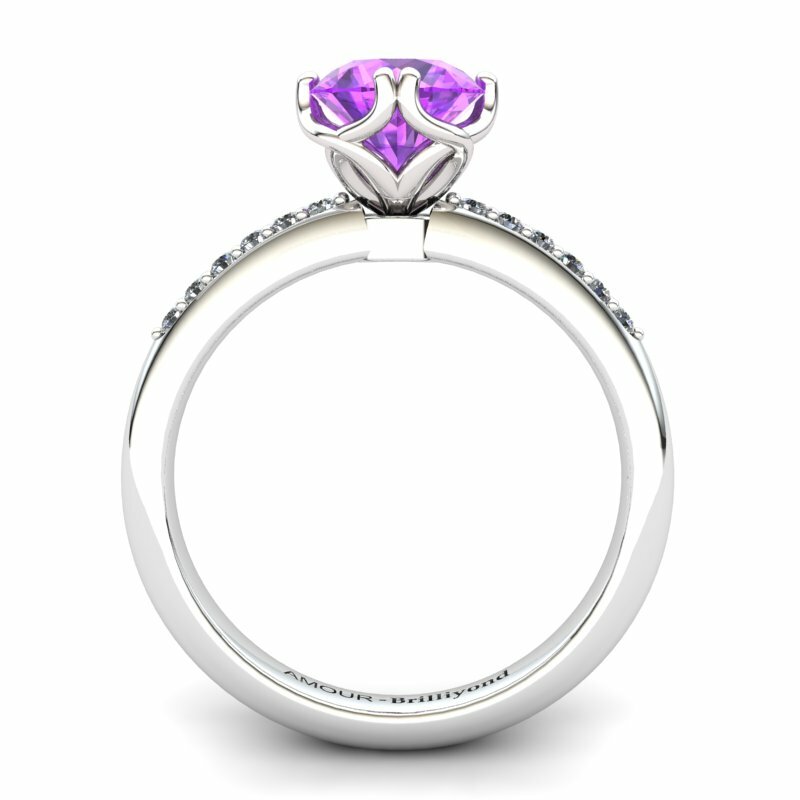 This watchtower solitaire sterling silver ring will not burden you with its wallet-friendly price for such exceptional quality when you buy this piece of jewellery online. 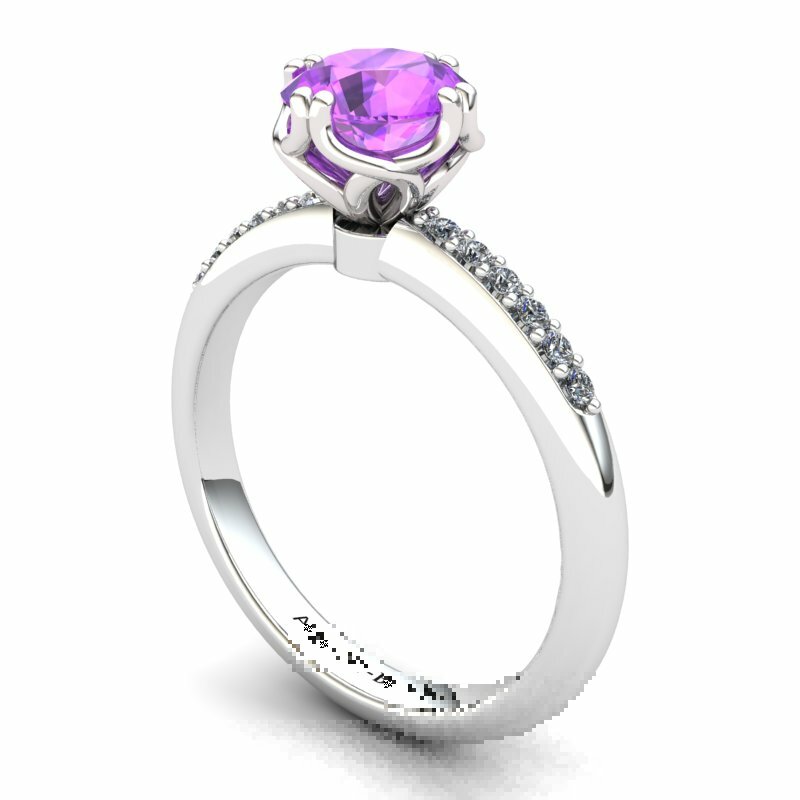 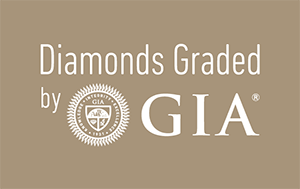 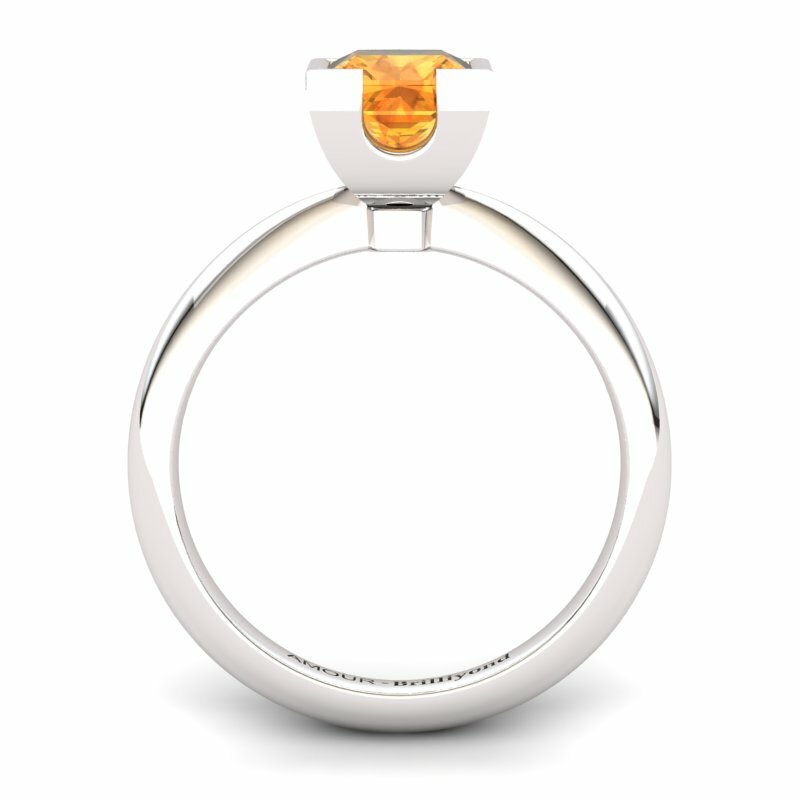 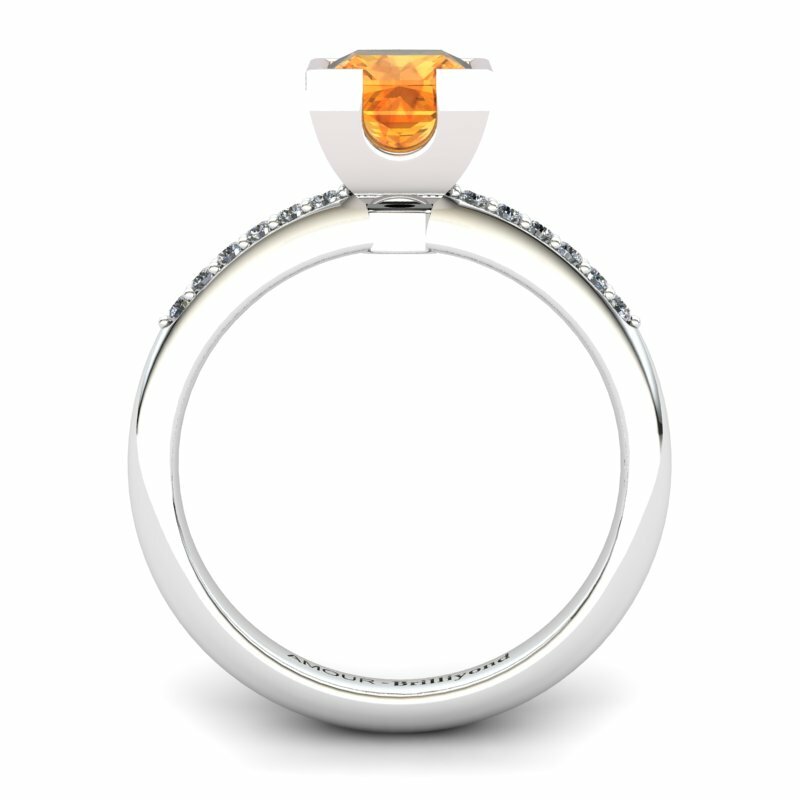 Delivering a lifetime of beauty and elegance, you’ll sparkle as brilliantly as the ring on your finger.